Springfield, Mo. 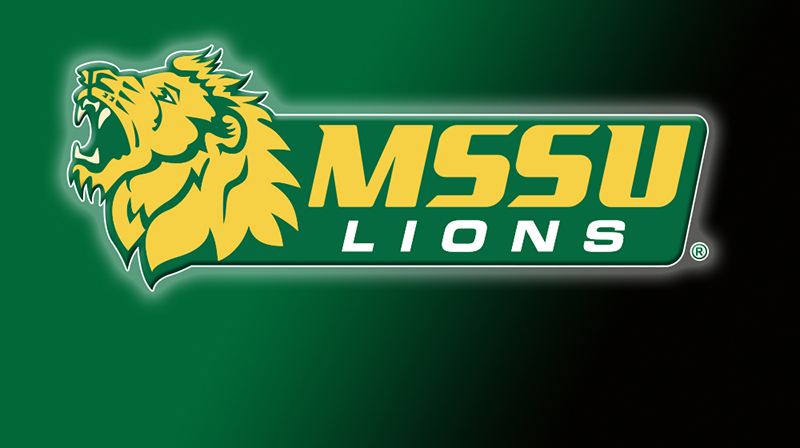 — Former Missouri Southern coach and Athletic Director Sallie Beard will be inducted into the Missouri Sports Hall of Fame on March 30, 2017, the organization announced today. Beard will be inducted as part of the fourth-annual Women’s Sports Luncheon presented by the Bee Payne-Stewart Foundation, set for 11 a.m. on Thursday, March 30 at the University Plaza Hotel & Convention Center. Beard will be one of four individuals going into the Hall of Fame, joining Evangel University women’s basketball coach Leon Neal, former Missouri women’s basketball coach Joann Rutherford, and former Lockwood High School volleyball coach Cheryl Shores. The Hall will also honor Jodie Adams with the President’s Award, as well as recognize eight individuals of the innagural Wynn Award, named after longtime Missouri State Administrator Dr. Mary Jo Wynn. Always one to lead by example, Beard served on numerous NCAA Division II committees, among them: Degree Completion, Convention and Planning, Identity, Nominating and Voting, and Athlete Reinstatement. She served on the association-wide NCAA Committee on Women’s Athletics, where she was assigned the responsibility of developing Title IX interpretive language for the Office of Civil Rights. From 2005 to 2009 she was a member of the Division II Management Council. Beard has also been a leader in the MIAA, serving as vice president before her election in 1999 to a two-year term as Conference President, the first athletics director to be chosen for that position. After her retirement, Beard’s administrative skills were once again called into action. Following the 2011 tornado that struck Joplin, she became deeply involved in the rebuilding effort, organizing housing for the many volunteers who came to her city. In 2015 Beard was appointed to the Joplin Schools Board of Education. She is a member of Kiwanis and serves as a volunteer with the United Way Circles of Joplin. Beard and her late husband Larry are the parents of two children, Meghan Klosterman and Andrew Beard, and five grandchildren. Beard is now the sixth former coach/administrator or student-athlete from Missouri Southern to be inducted into the Missouri Sports Hall of Fame. She joins Tom Rutledge, Dr. Pat Lipira, Robert Corn, Warren Turner and Rod Smith.